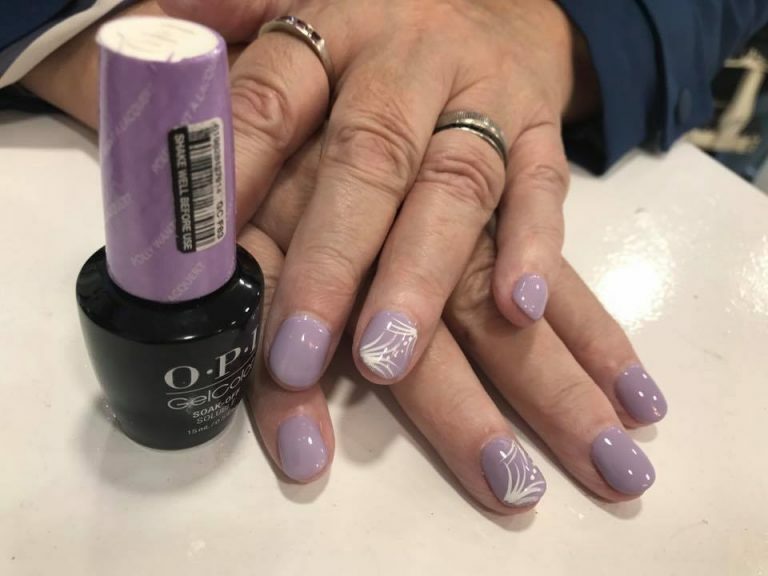 At LaBelle Nails & Beauty Salon, we care about quality therefore we use the best well-known products such as OPI, Artistic Nail Design, Creative Shellac, and other leading brands to offer you the best nail services and beauty treatments. 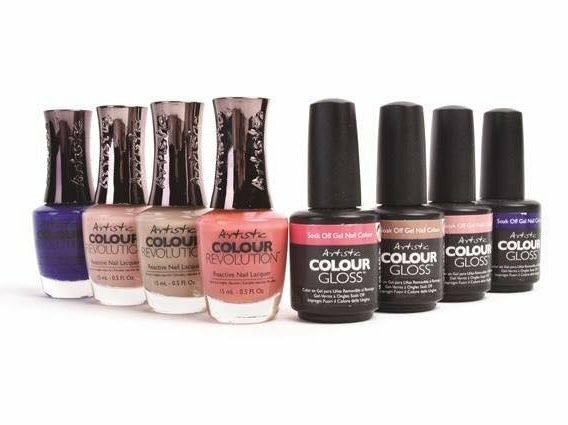 We have a wide range of choices with more than 2000 nail polish, 1000 gel and 500 dipping gel colours to choose from. Are you looking for professional nail and beauty specialists who care for your nails and beauty. 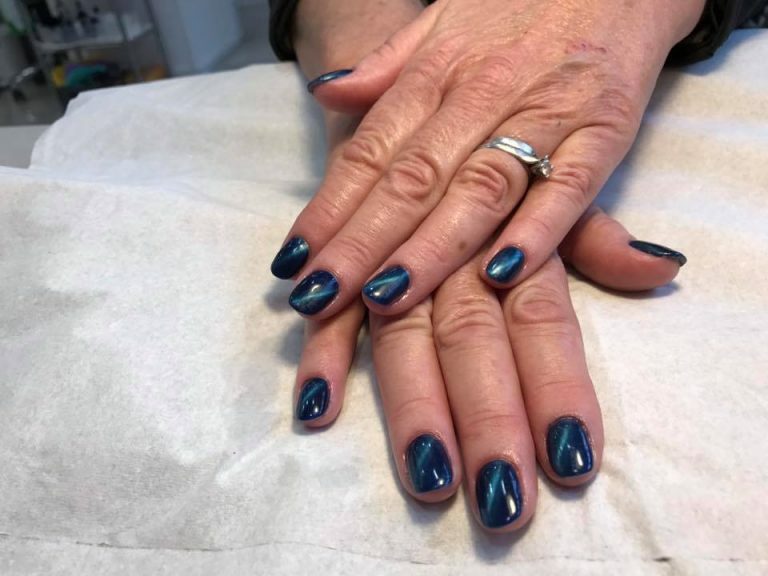 Look no further than LaBelle Nails & Beauty in Harpenden. 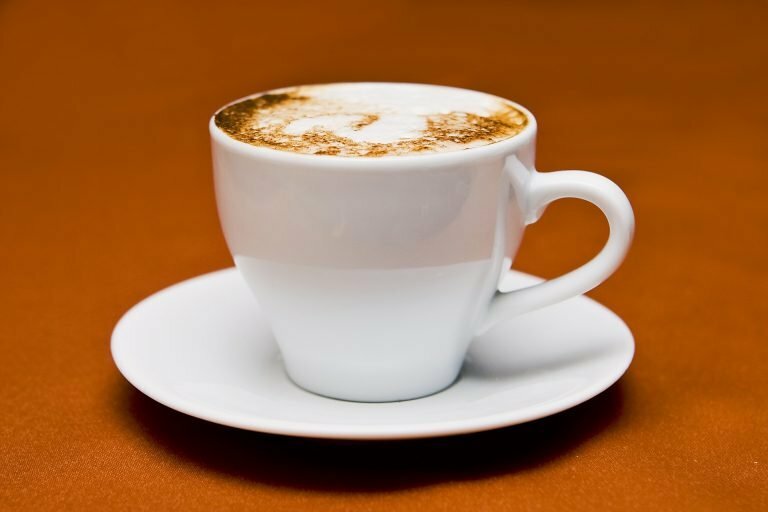 Our professional team will give you our top tips and advices and best suitable nail and beauty services for you.